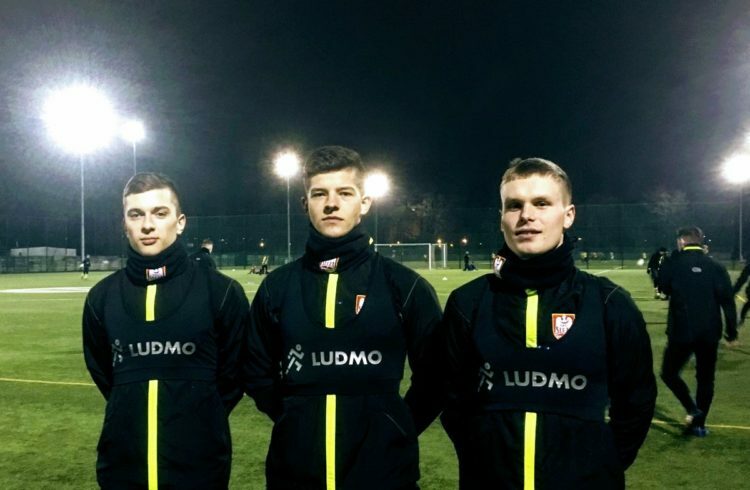 Jacek Opałka, coach 1KS Ślęza Wrocław – a few words about technology in football. In which direction football is heading, and how technology is affecting it? – Over the years, we clearly see that football is getting faster. Players are getting set higher and higher requirements in therms of motoric, the game itself is more dynamic. Therefore, it is necessary to get support of modern technologies, not only in its reception, such as “VAR” or “goal-line”, but also systems helping with the preparation of players for the game itself. As the thinnest details start to play vital role, it becomes necessary to access and use as much information as possible. Data collected using different systems, which, if used optimally, may eventually contribute to the final result. 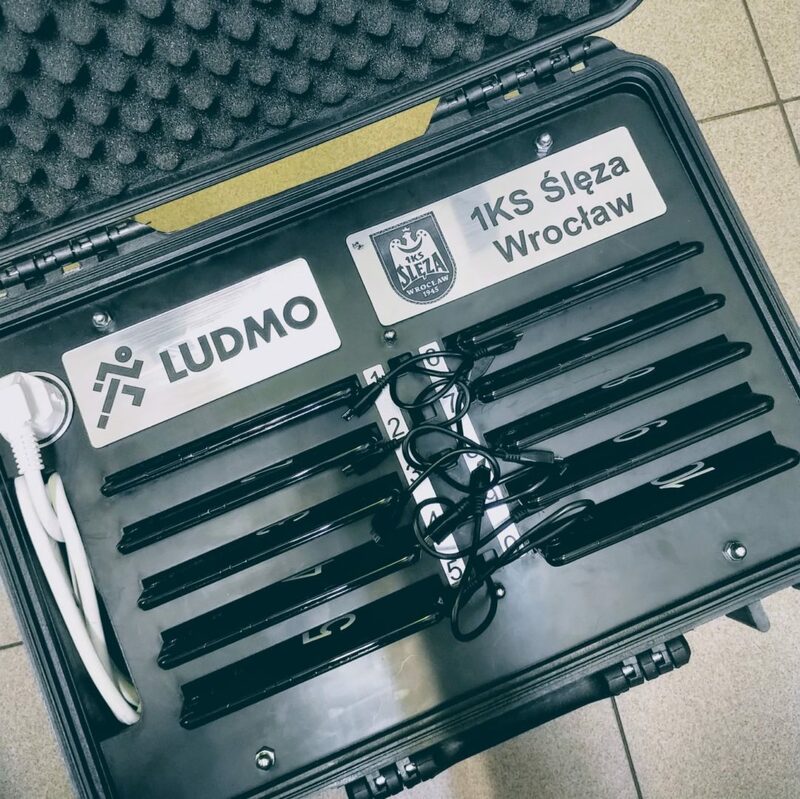 Such a system is, among others, LUDMO, which records the kinematic parameters of the player during training, sparring or match. Player monitoring, help or additional work for the trainer? – Both. Additional work for the trainer? Yes, but it’s a must. Coaches who want to develop, should also learn about new technologies related to the ability to monitor players mainly physically, but not only. In order to select the loads, intensity and volume of the training, as precisely as possible, we must have tools that allow us to control the planned work and its results. With such possibilities, we can easily make modifications or periodic evaluations. How does player monitoring affect motivation? – Players, usually receive such “innovations” with understanding and satisfaction. Their awareness is constantly growing, so the ability to compare their own results, or to other players, whether from the team, a given formation or the best in the country, Europe or the world, usually has a positive effect on their motivation. Is it worth implementing LUDMO solutions for the training cycle? – If that’s the option, of course. On the market, especially in the West, popular “vests” have been functioning for years, in our realities, they were basically reserved for the National Team or rich Clubs, because the costs associated with them, are simply to high. Till now, there was nothing on the market designed for a slightly lower level, but working professionally or semi-professionally. Your project, is a solution to this problem, due to the affordable price, associated with good quality report. What’s more, it is constantly developed and enriched. Is the implementation of LUDMO complicated ? – Implementation is very simple, I can even say intuitive. The system uses smartphones, without which it is difficult to imagine everyday life. – Is it worth monitoring progress in training? – Is it worth it? No. In today’s sport, it’s a must.